This Festival is an opportunity to enjoy lots of sweet treats! Locals celebrate the transition of the seasons and is one of the most important events of the country. 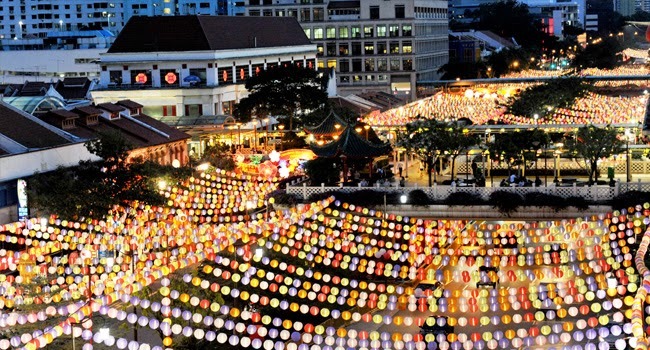 Along with the sweets, participants do fire-dragon dances, carry paper lanterns and hang them from towers. The event is also called ''Moon Cake Festival'', because according to the myth, the Chinese Emperor should offer sacrifices to the sun in the spring and the moon in the autumn. All over China and in Chinatowns around the world!